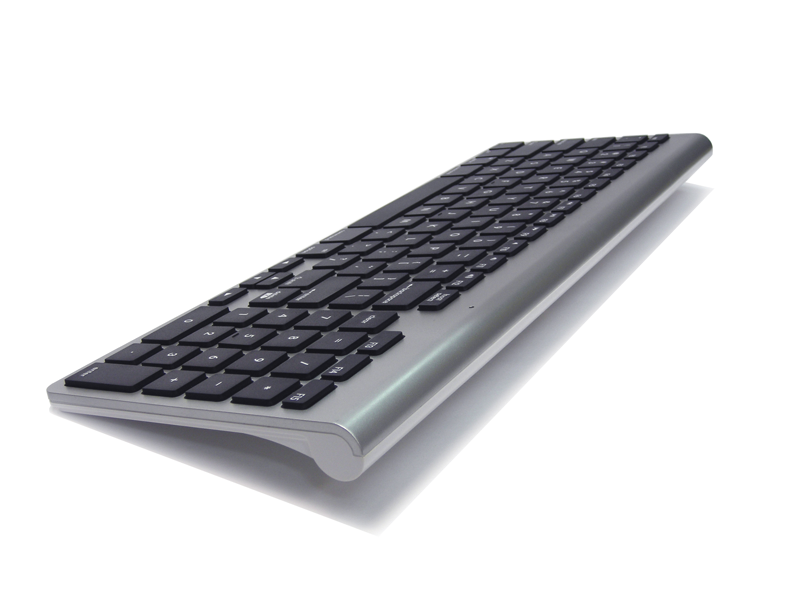 WKB-802, a sleek-looking Bluetooth compact keyboard, is at the forefront of cutting edge wireless keyboard. 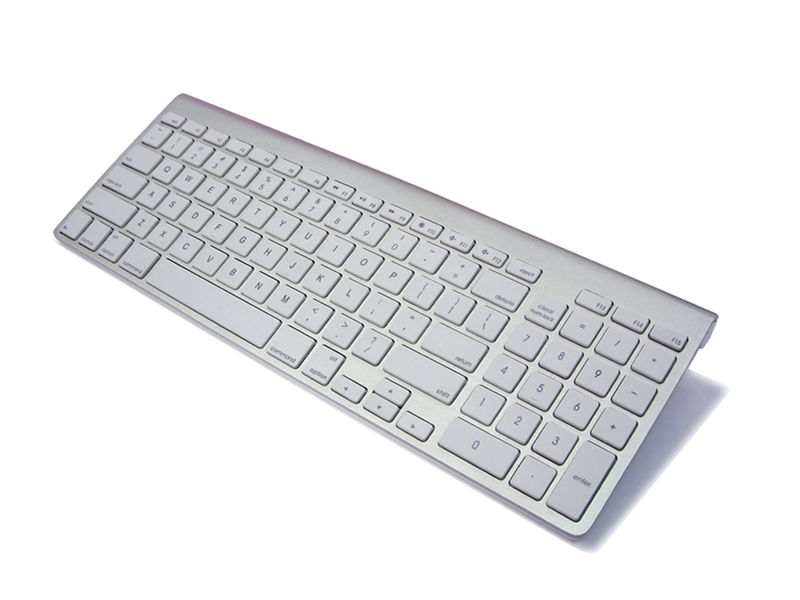 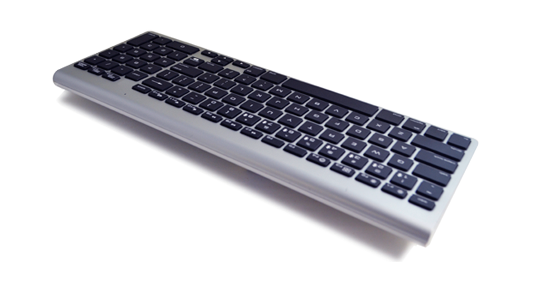 This compact-size 2 zone keyboard equips Bluetooth 3.0 technology with 2 x AA batteries and scissor-type key switch. 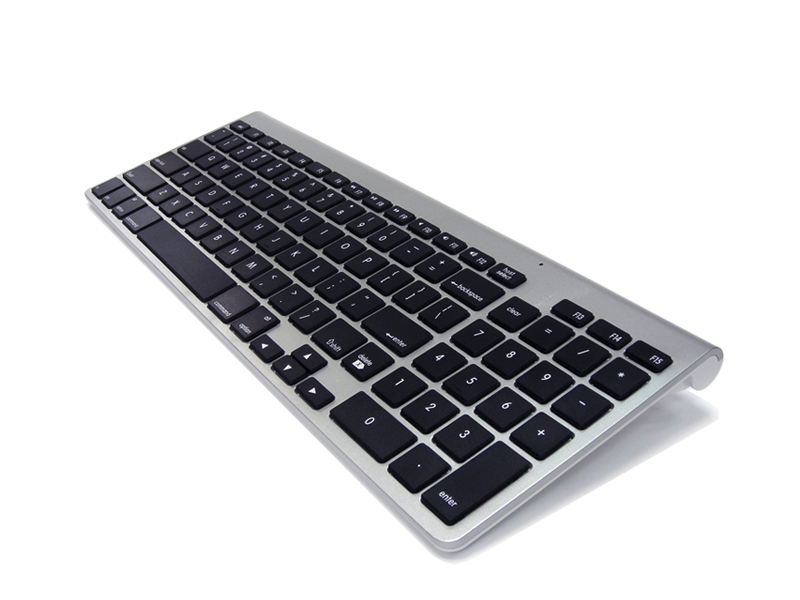 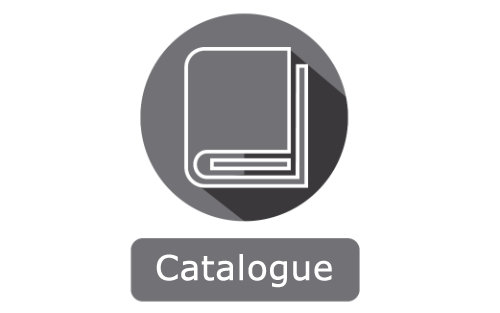 It is fully compatible with Mac OS, iPad, iPhone or later, Android smart phone or tablet PC and etc.